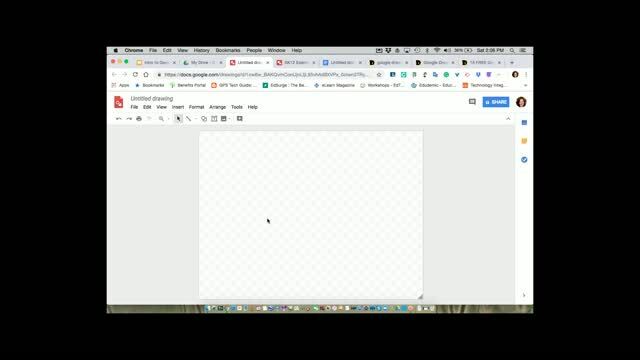 Google Drawings is a powerful free app that you and your students can use to create, edit, and collaborate on drawings and diagrams. 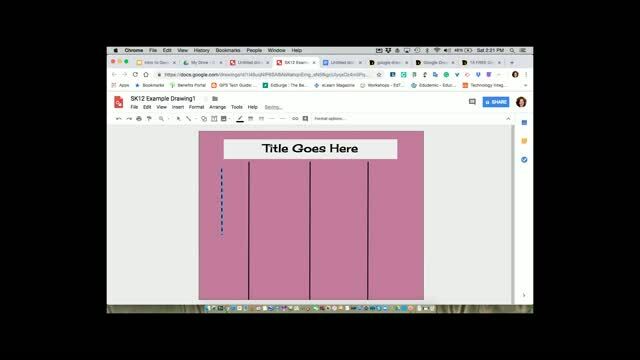 While Google Drawings is fairly easy to use, it is helpful to know some basic features and tips so that you can readily begin creating and collaborating. 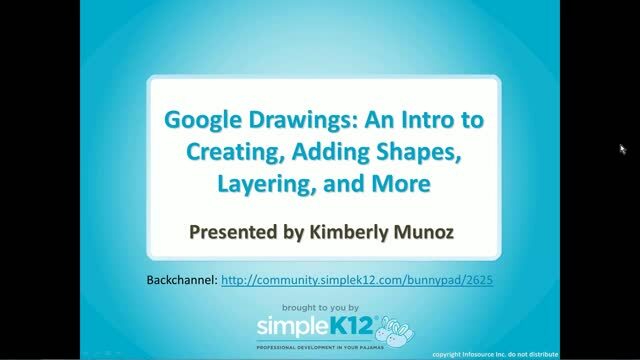 Join Kim Munoz as she demonstrates step-by-step how to create and work with Google Drawings. As part of creating a drawing, she will show how to add, fill, and format shapes. In addition, Kim will show how to add text and other objects, as well as how to layer and combine them. 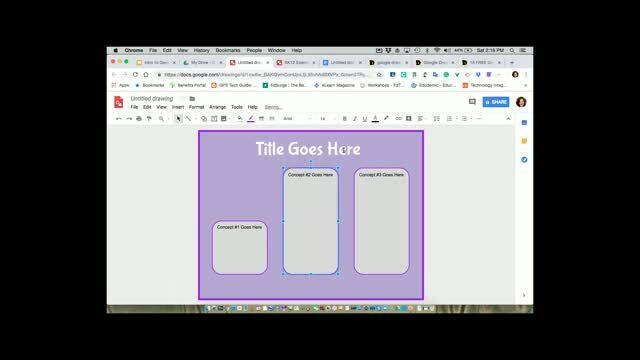 Kim will also explain how to incorporate Drawings into Docs or Slides, as well as share them so that you and your students can begin using this awesome collaborative tool. I thought this was a great webinar. She shared great information on Google Drawing. I am recommending this webinar to my fellow teachers at GDS! Thanks. Great information on Google Drawings! I'm excited to use it in my classroom! I'm quite familiar with Google Drawings, so this wasn't really new for me, but I did see some good trips. Thanks! 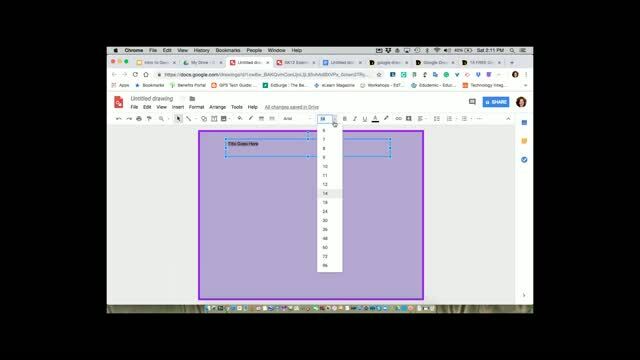 Very helpful to better use Google Drawing. Thank you. Thank you for a new source! This presentation was informative and showed helpful ways to use Google Drawings. Kim made it easy to understand how to use drawings and layering into documents. I am ready to include this into my curriculum.